Just a day after Durrell Wildlife released a video of Henry wishing Pete Wright and Steve Hayes good luck on their fundraising journey in the Amazon, we've gotten word that they have completed their mission! (UPDATE 10/15: Learn all about their experience and help them reach their goal). Mrs. Loaf also shared a pic of her family with Henry the day he met with the athletes. Congratulations! 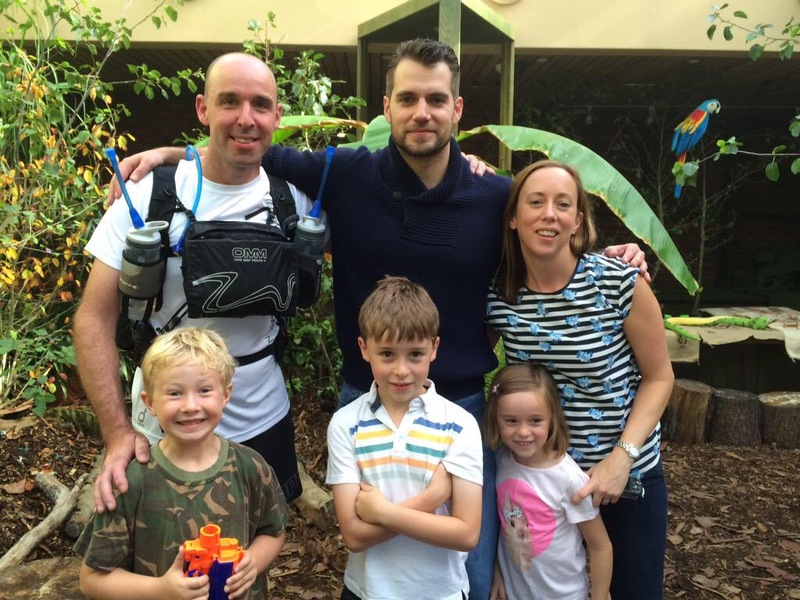 Learn more on how you can help Henry save endangered animals at cavillconservation.com.